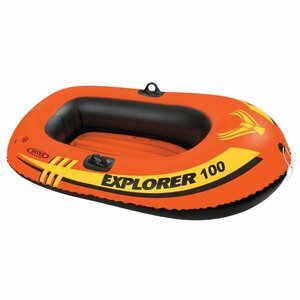 Inflatable 1 person Boat Explorer Pro 100 from heavy duty vinyl for durability. 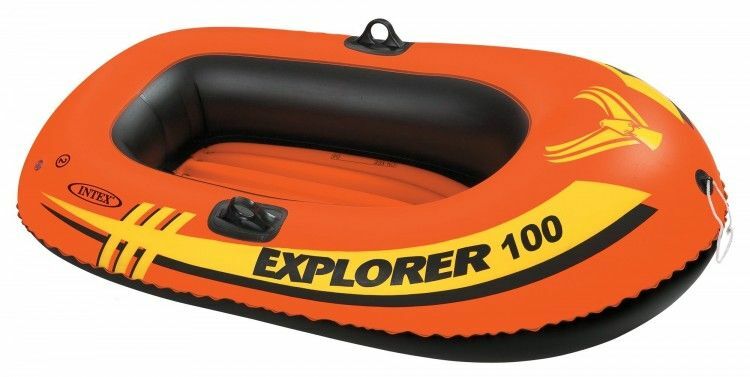 This inflatable boat is great fun. Quick-fll and fast-deflatt valve and an allround grab line. 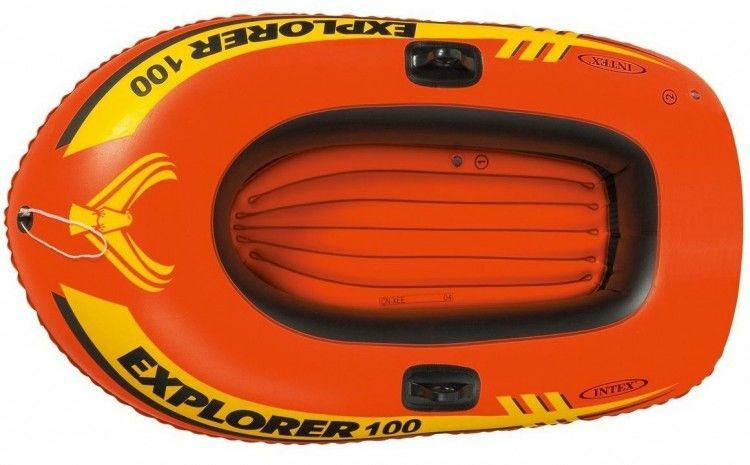 Max weight capicity 80 kg.